No new drug products were added to the “No pCPA Negotiations” list, for a total of 59 products for which the pCPA has declined to negotiate – collectively or at the provincial-territorial level. 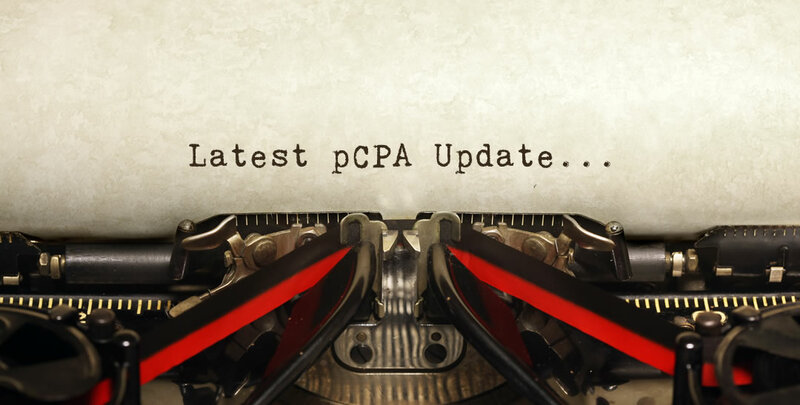 Eight new drug products have initiated pCPA negotiations since the last update, for a total of 47 active negotiations. 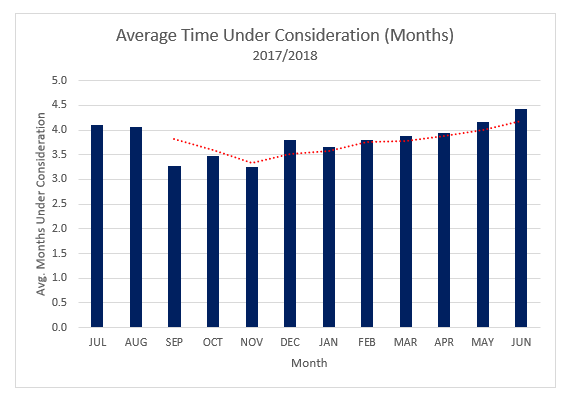 This month sees another file re-initiated after having been previously closed without an agreement (Kevzara), as well as a return to the negotiation table on Rituxan SC, just over a year after the completion of initial negotiations. Also of note is the initiation of negotiations for Opdivo (in combination with Yervoy) for what’s likely the first of several indications; and Maviret, a pan-genotypic treatment option for chronic HCV from AbbVie, whose other HCV therapies have not received wide public funding. Three negotiations were completed since the last update, for a total of 193 completed negotiations. 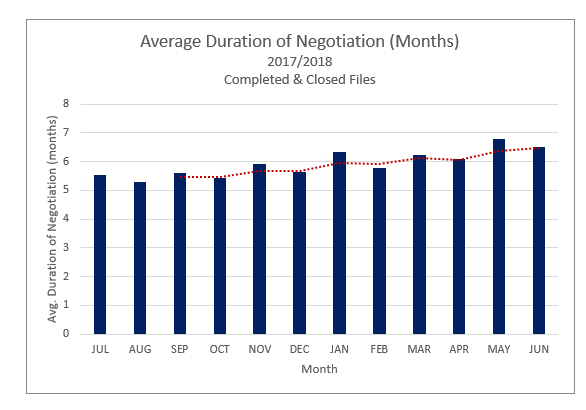 One negotiation was closed since the last update, for a total of 26 closed negotiations. Two single tablet regimens for HIV were completed – one successfully, Odefsey, and one closed without a LOI, Descovy. Caprelsa becomes another example of a product which was previously closed without an LOI and which has now been successfully negotiated. Five new drug products received a CDEC or pERC recommendation or notification to implement in June 2018, for a total of approximately 30 products under pCPA Consideration.